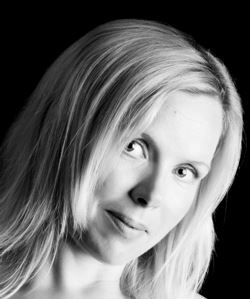 Karen McDermott is not only a mum of 5—soon to be 6—children, she is also the founder of Serenity Press Publishing. Founded early in 2012, and built on Karen’s passion for books and desire to share inspirational stories with the world, this publishing company has been growing from strength to strength ever since. 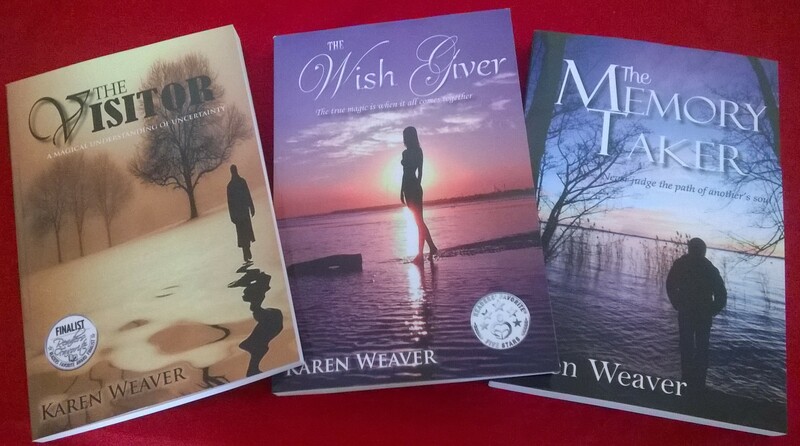 Karen also writes The Enlightenment Series, which she classifies as Spiritual Romance, under her pen name, Karen Weaver. The first two novels in this series were rated 5 stars by Readers’ Favorite, and The Visitor was an award finalist. All Karen’s books can be purchased in the Serenity Press bookstore via their website. I was fortunate enough to have had the idea of venturing into publishing supported by the wonderful website Building Beautiful Bonds, which nurtures aspiring writers and authors (and where I now blog). The support and belief in my idea was such that I decided to move forward and see where it took me. I was very open to opportunities and did a lot of research, I had already accumulated a lot of knowledge through self-publishing my first novel, and I soon discovered where I might source the necessary contacts I needed to make it all come together. My first break happened in 2012 when we secured an account as a publisher with Lightning Source, enabling us to start publishing books and making them available worldwide. I was then selected and entered into the 2013 Stanford Who’s Who directory, which was quite an honour. Another break came when we secured a publishing contract with a community group to publish their collection of poems. This is now our third year securing that contract and we really enjoy working with this group to make the book better every year. Our latest big break just came in December 2014 when we were recognized as an Australian Publisher by the Australian Publishers Association board. This week I have 3 books to publish. I am assisting some Australian authors at the moment, and I have some community projects that I am proud to be a part of taking off soon. We are currently working on increasing our distribution network and have a few upcoming book launches to fulfill. This is all going on whilst I have just re-launched my own trilogy so it is a wonderfully busy and exciting time for Serenity Press. I work mostly from home as I tend to work unsociable hours. My desk is situated at a large window overlooking my garden. There are always lots of books on my desk and I am fortunate enough to have an aircon vent right overhead for those hot West Australian days. When I started out I worked mostly moonlighting as a publisher and sometimes early in the morning. Now I work for a few hours before my kids wake up. Then when they are all sorted for school, I go home with my little ones, tidy and do some activities before they have some quiet time and I get back to work for a few hours. Then the school pick-up and the wonderful yet crazy afternoon of picking up children from school, homework, dinner, bedtimes etc happens, and then I get organized for the next school day and finish off anything that I need to work on for Serenity Press before retiring for the night. Thursdays is an exception though, as I have a child-free day. As I work in the creative industry there are never two days that work the same. This works for me as I enjoy things being different. If I am working on personal projects, I can move very quickly through the processes. 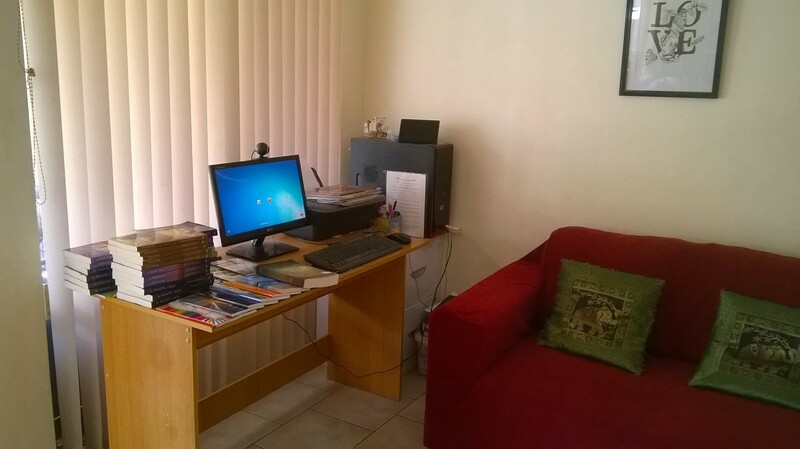 When I am assisting others with publishing their books, I often have to liaise with them about their book and so that can take time depending on their location and personal circumstances. I am pretty patient though, and trust that everything happens at exactly the right time, and I always have something else that I can be doing in the interim. I believe that we all have a story to share and I also believe in the healing power of writing. I have shared my own journey in two short story collections called Journey to Inner Light and Living a Positive Life. I love books, I love writing and I love to help people realize that their dreams are far more achievable than they may first have thought. And after a negative publishing experience, I wanted to help other writers realize that it doesn’t have to be all about money. There are lower cost options available and if you are willing to build up a profile as an author, there is no reason why you should not be successful. I love it when an author contacts me saying how pleased they are with their proof copy. I love it when an author goes out there and has the confidence in themselves and their book to promote it with all of their power and get the credit they so deserve. I love it when one of our books receives a 5-star review by our affiliate Readers’ Favorite. I want my kids to realize that you can live your dream. If you are willing to put in the effort, anything is possible. A special joy for me and my family is creating our Mamma Macs homemade children’s books. We have published 14 so far, and are really becoming a recognized name. We receive so many wonderful comments from people who love the homemade rustic nature of our books. And through the sale of this private little collection, we raise money for children in need. Inspiration is always all around me but when my heart connects to something, I tend to go with it. When time and circumstance align, magic can happen. I run with business ideas and opportunities if they feel right. I am never motivated by money; my motivation comes from a desire to make things happen and make a positive difference. With my personal projects, once I commit to writing a book I tend not to walk away until it is finished. My last book, The Memory Taker, took 3 years to complete but that was because the story grew over that time. My vision is to build Serenity Press into a publishing company with heart that brings wonderful personal stories and books to the world that may otherwise not have been published. My personal goals are to be a great mum and to complete my next novel. And I’d love to see the revival of bookstores! Thank you, Karen McDermott / Karen Weaver from Serenity Press! Like this interview? Follow WordMothers or Subscribe to meet more great female publishers and authors!